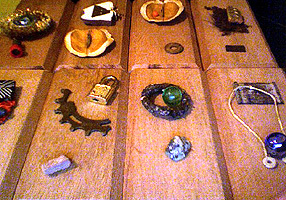 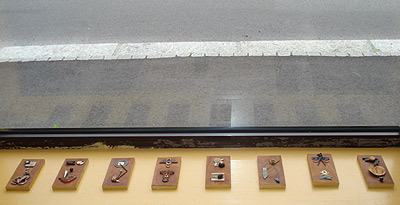 Iconographic series; small montages of found objects on wood. 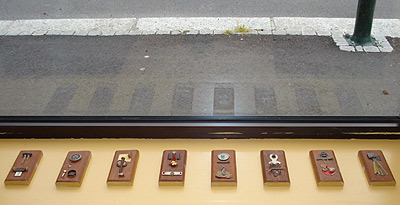 Small old-school merz montages that will protect your home from evil commercialism. 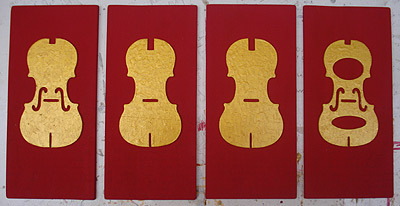 Still some for sale via origami ekonomika - all funds go directly into the origami archive work.